Guaranteed Return on Investment! Unforgettable Jewish Memories! A Gift of Israel is an incentive savings plan to encourage Jewish families to plan for an Israel learning experience as part of their child’s Jewish education. A Gift of Israel provides funds towards an approved Israel experience and is a partnership between parents, congregations (if applicable) and the Jewish Federation of Cleveland. Contact your religious school office or Helen Wolf at the JECC, 216-371-0446 or by email: hwolf@jecc.org. Want to earn up to earn up to $1000 for Jewish Overnight Summer Camp? The Michael and Anita Siegal One Happy Camper Program provides incentive grants that are not need-based to students currently in grade 3 or above going to approved Jewish Overnight Camp as a first timer. Other restrictions may apply. 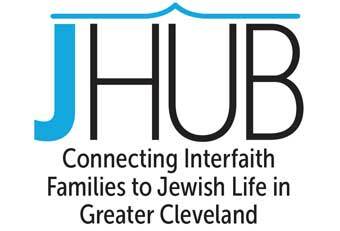 Visit Camp Incentives and Scholarships for more information, or contact Helen Wolf at hwolf@jecc.org or call 216-371-0449.
jHUB | An InterfaithFamily/Your Community affiliate We are your central resource for connecting to other interfaith families and Jewish life in Greater Cleveland. 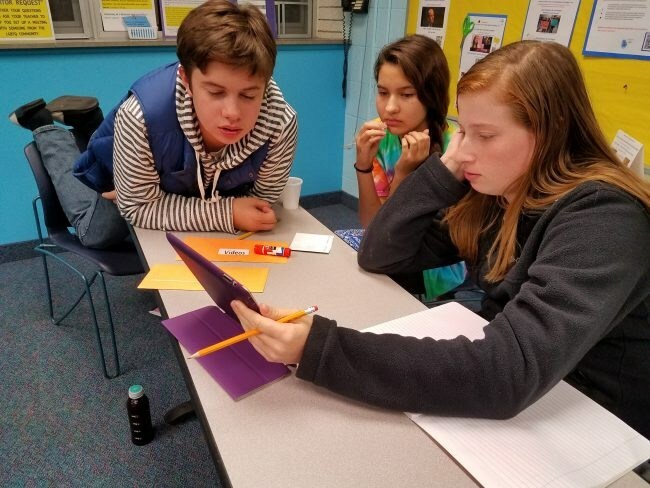 We provide a variety of opportunities to support your exploration of Judaism including social gatherings, holiday experiences, and Jewish learning. We also offer safe, non-judgmental gatherings for couples to discuss issues specific to being part of an interfaith family. 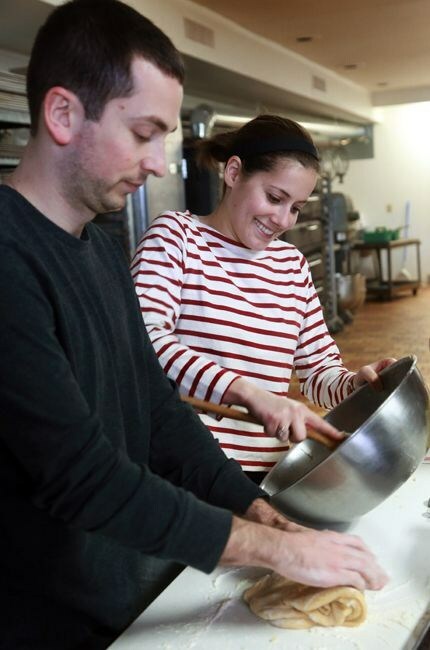 Thanks to The Plain Dealer for writing such a sweet article about this past weekend's Young Adult Hamantashen baking event at lucy's sweet surrender bakery! We has so much fun and we are thrilled to be front page news! Check us out!